Backwoods cigars are a product of Altadis USA. This classic unbound cigar has been around for what seems to be forever… and continues to offer the very same smooth taste it’s been known for from the beginning. Delivery time: This item is available for In-Store Purchase Only - it is not available for purchase online. THIS ITEM IS AVAILABLE FOR IN-STORE PURCHASE ONLY, IT IS NOT AVAILABLE ONLINE. 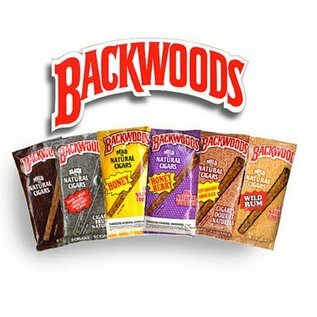 Purple Haze offers the following flavors of Backwoods Cigarillos for in-store purchase at any of their Colorado locations. Available flavors may vary by location. 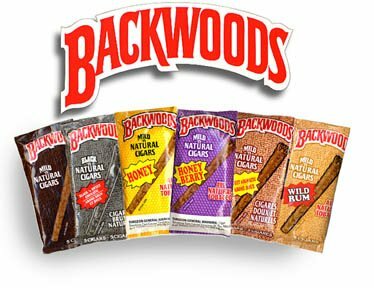 Visit any of Purple Haze's convenient Colorado locations to purchase your Backwoods Cigarillos today!